ive been on vacation… this is a quick post for Tuesday Morning sketches (see below) and color throwdown. Entry filed under: Color Throwdown, Tuesday morning scetches. 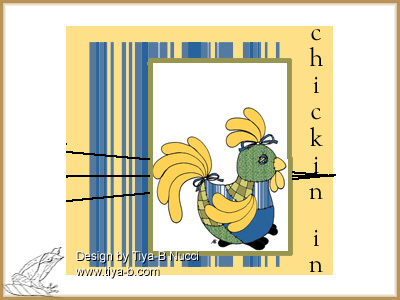 What a super cute chicken card! Thanks for joining us at Tuesday Morning Sketches. Please join us at our Pink Birthday party, you have until the end of the month to play along. That is one funky chicken! 🙂 Thanks so much for joining us at Tuesday Morning Sketches this week, and be sure to check out our Pink Birthday Party challenge that’s going on until the end of October. 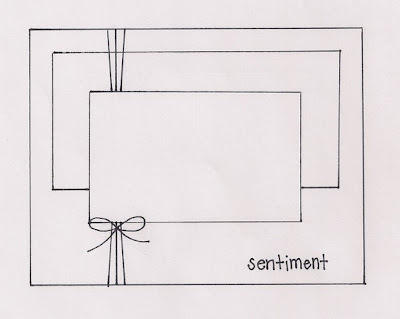 What a darling card. I love the chicken. Thanks for joining us at Tuesday Morning Sketches. Thank you too for the wonderful comments on my blog. Love this fun card! 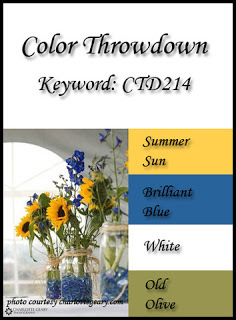 Great use of the throwdown colors! Thanks so much for playing along with us!